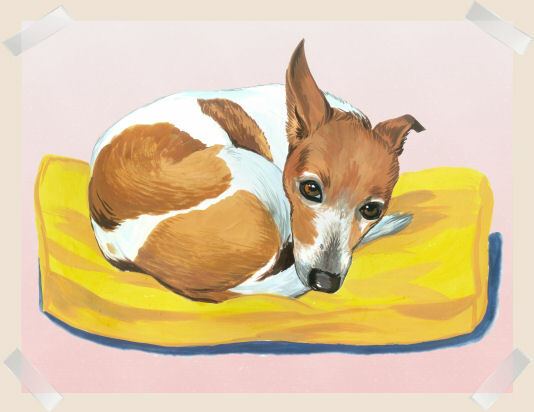 If you love your pets, or know someone who loves theirs, then a pet caricature of a dog, cat or bird can make a great addition to your home or gift for them. 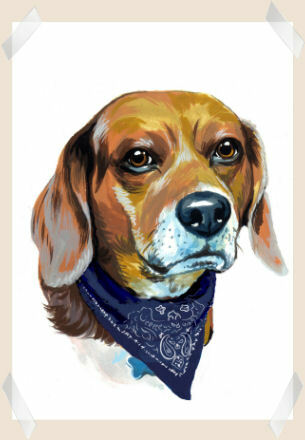 Pet caricatures are fun when human attributes are bestowed upon the dog or cat and make fun and memorable artworks. Pet cats can be a little more challenging…often aloof, but when you describe your cat’s personality, we can create a wonderful caricature of your moggy. 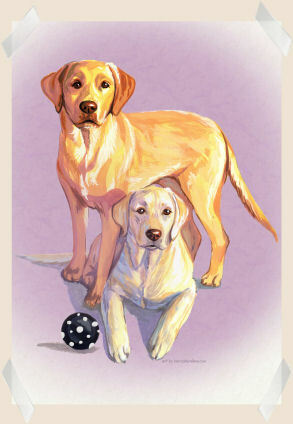 Or just fantastic dog art to hang on the wall! Small dog driving a small car!